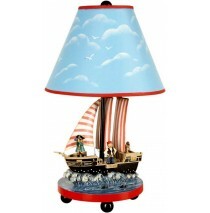 Guidecraft Pirate Table Lamp Part of the Pirate collection of children's furniture by Guidecraft. .. 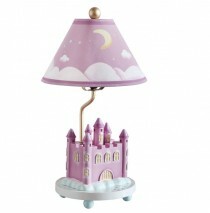 The Princess Collection Table Lamp is a dream come true for those who love a "happily, ever after"! 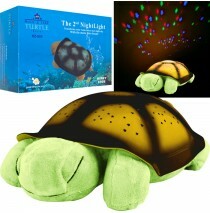 ..
Now your child can enjoy the beauty and comfort of sleeping under the night sky! 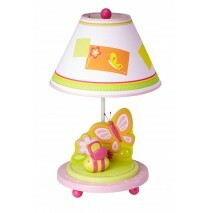 The Constellation N..
Guidecraft Gleeful Bugs Table Lamp G88107. The Gleeful Bugs collection is comprised of sweet butterf..